I think all teachers know there is a birthday for a certain Dr. coming up. That Dr. may or may not haver certain copyright laws that make it difficult for teachers to create really awesome stuff in honor of said birthday. 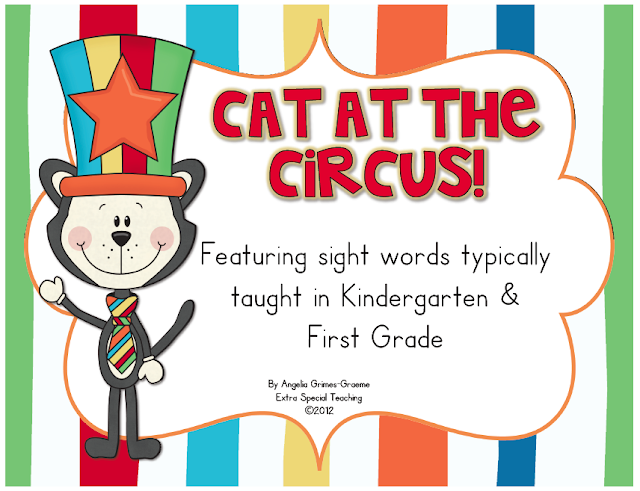 If you are celebrating a certain Dr.'s birthday or spending a day in March reading the day away, you may be interested in a sight word game that has a cat AND it doesn't break any copyright laws (that I know of). I don't know about you guys but my kids love playing sight word games. Goodness knows they need a lot of practice reading sight words and it can be hard to keep them engaged. We usually play one sight word game a day. My kids love it, I can see their progress, and they're engaged. That's win-win for sure! I've got a whole post I want to write about teaching sight words (whenever I get time and remember to take pictures of tools I use). So now onto the game. I've discounted the price to $2 from now until March 2nd. My kids love playing it (and really any game). It's great for small group, centers, RTI groups, or something for volunteers to do with students. 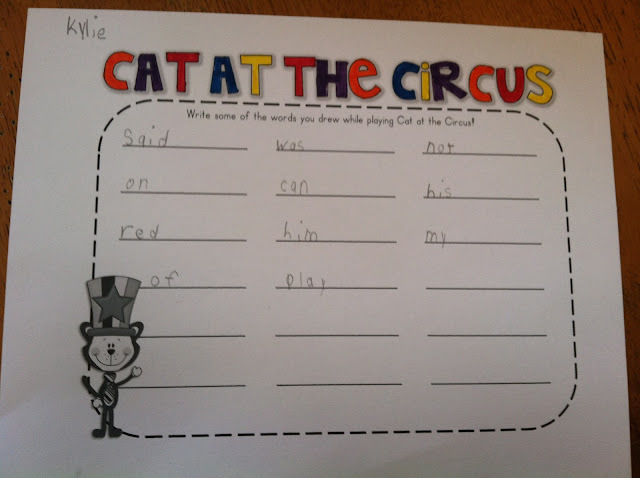 These are words typically taught in Kindergarten and reviewed in 1st grade. 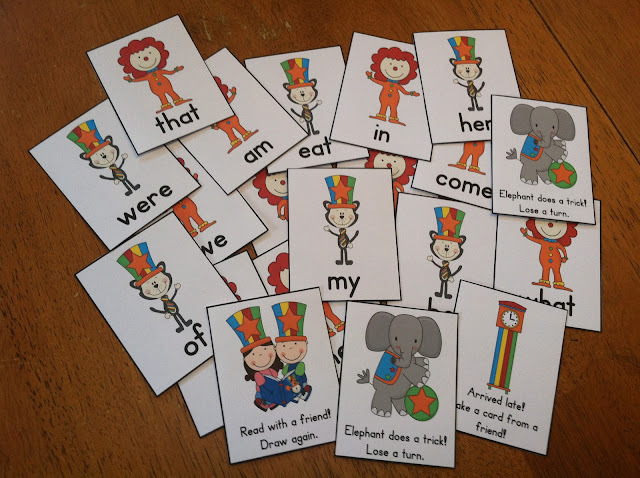 There's 72 sight words and 12 special cards. I've also included a blank page in case you want to write your own words in. And there's a recording sheet for students to write their words on and color some on for after the game. If you might be interested, click on the picture below. Are you doing anything special for a certain Dr.'s birthday?